4th Quarter Promo!! 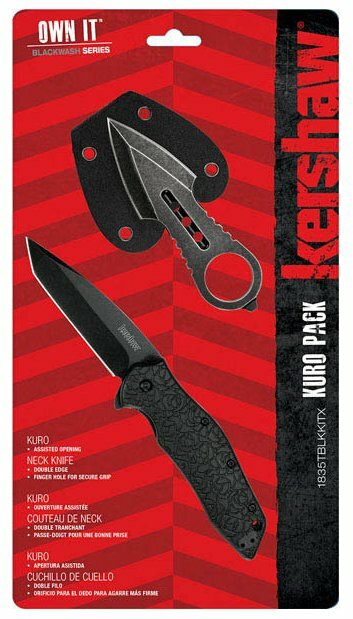 Kuro Pack Blackwash Series. Assisted Opening and reversible pocket clip. Double edge finger hole for secure grip. Stainless construction with blackwash coating. 2-piece set.